Genesis A3 Kit, which comes with a tripod and a ball-head, is a perfect choice for beginners and expert photographers. The kit is almost entirely made of aluminium. It provides high quality craftsmanship and is made with utmost attention to detail. All 4 sections are locked by twist-locks. Each section is separated by a sealing flange to prevent dirt, fine sand and dust or dampness from getting caught inside. 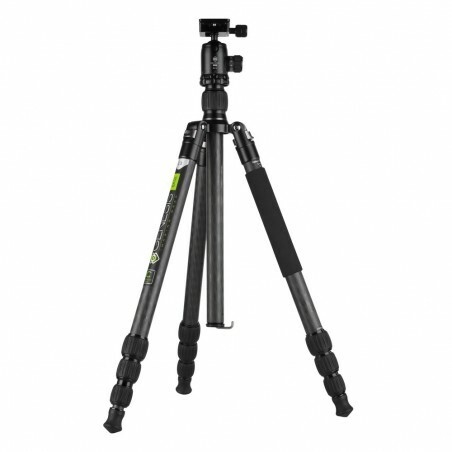 A3's rubber feet increase the tripod's stability and prevent sliding even on smooth surfaces. The device's central column is also locked by a twist-lock and fitted with a spring-loaded hook for suspending an additional load to stabilize the tripod. The A3 kit comes with a useful functionality; one of its legs can be transformed into a practical monopod equipped with a wide foam insulated handle to ensure good grip and a thread to mount a film or photo head. 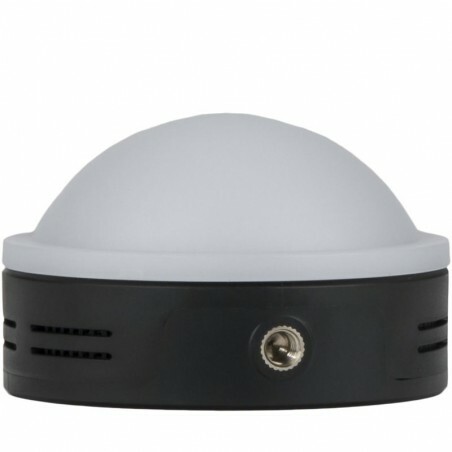 The A3 model is sold in a kit with a BH-34 ballhead. The ballhead is fitted with an Arca-Swiss clamp, a panoramic base with a rotational scale and a spirit level. Each of the Genesis BASE ball-heads has a 3/8" tripod thread.